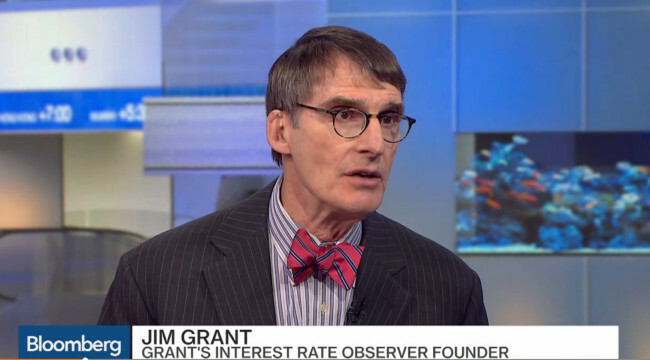 Grant, editor of the eponymous Grant’s Interest Rate Observer, debated the latest central bank experiment with Jefferies Chief Market Strategist David Zervos. Grant made the warnings about “NIRP” you’ll seldom hear espoused by any mainstream publication or TV outlet. Take the time to watch. His comments are particularly relevant given the articles David Stockman, Bill Bonner and I wrote today on our homepage.